Product categories of Excavator Spare Parts, we are specialized manufacturers from China, Excavator Spare Parts, Excavator Engine Parts suppliers/factory, wholesale high-quality products of Excavator Hydraulic Parts R & D and manufacturing, we have the perfect after-sales service and technical support. Look forward to your cooperation! 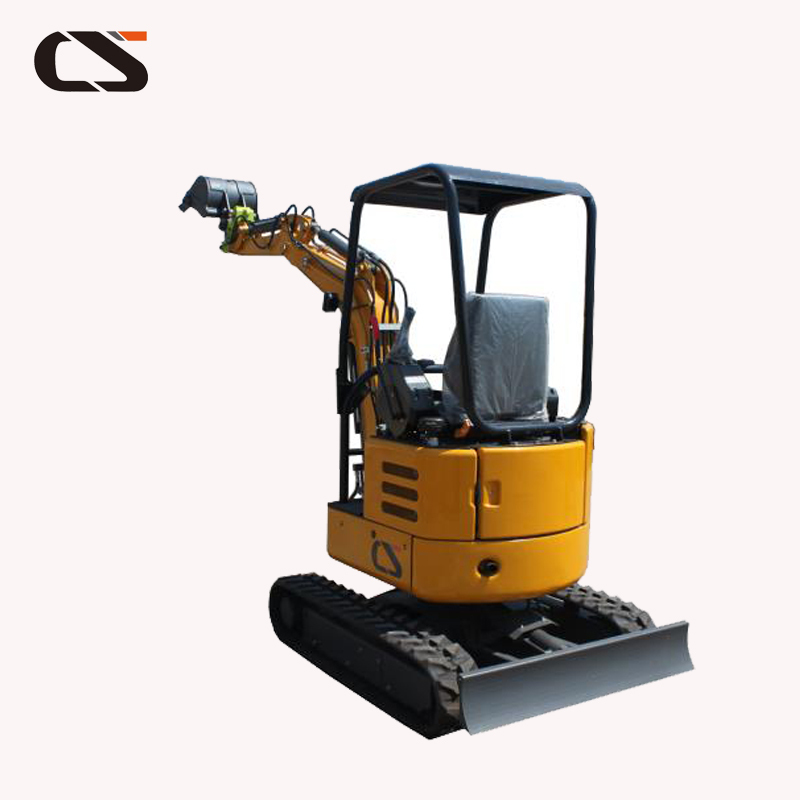 The hydraulic system of medium and small hydraulic Excavator Spare Parts has a clear trend of changing to a variable system. Because the variable system compensates by increasing the flow rate when the pressure is reduced during the operation of the oil Pump, the hydraulic pump power is kept constant, that is, the Excavator spare parts equipped with the variable pump can often fully utilize the maximum power of the oil pump. When the external resistance increases, the flow rate is reduced (the speed is reduced), and the digging force is multiplied; a three-circuit hydraulic system is used. Generate three independent work movements that do not affect each other. Achieve power matching with the slewing mechanism. The third pump is switched on in other working motions and becomes the second independent fast motion of the open circuit. 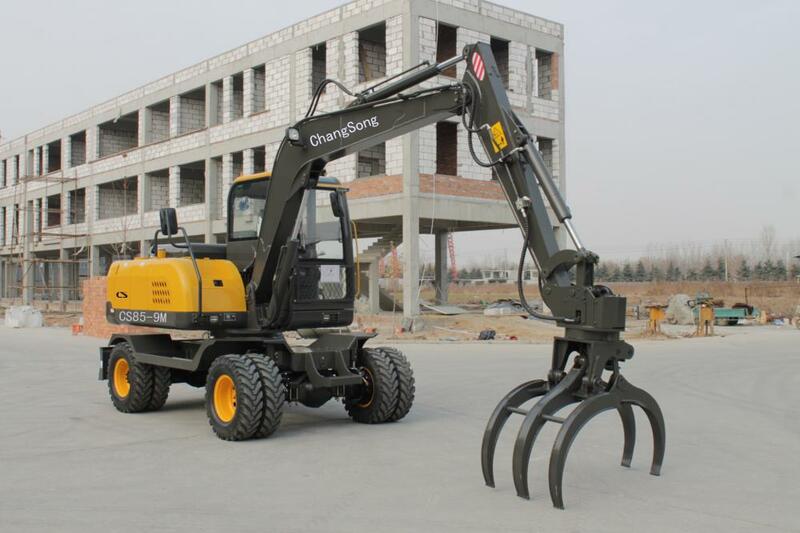 In addition, hydraulic technology is commonly used on excavators, creating conditions for the application and promotion of excavators for electronic technology and automatic control technology. Jining ChangSong Construction Machinery Co.,Ltd is founded in 2000,located in jining city,Shandong province.Which is the hometown of Confucious and Mencious,the Pearl of Canal.Based on the Supply Chain of Shantui.Komatsu Construction Machinery Manufacturer,we have advanced production equipment and Technical Staffs.Meanwhile,Welcome your OEM and ODM production requirement. From the year of 2009.We successfully won the supplier qualification of China Petroleum Pipeline Bureau(CPP),Sinohydro Corporation Ltd,China Railway Group Ltd.(CTCE).Shantui Imp&Exp Co.,Ltd ,China Datang Corporation etc Super Large multinational enterprises. Business Scope as follows:Shantui,Shanghai,Pengpu,Hebei,XuanGong,Inner Mongolia Dadi,Zoomlion series Bulldozer,Daifeng Pipelayer Maintenance Service and spare parts.